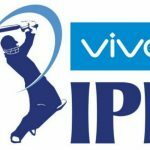 Rising Pune Supergiants team kit officially revealed for IPL 2017. 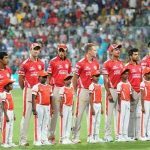 Pune IPL Team Kit 2017 Buy Online. 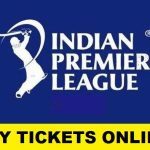 Indian Premier League 2017 Pune Supergiants Team jersey & kit available to buy online including pirces and rates. 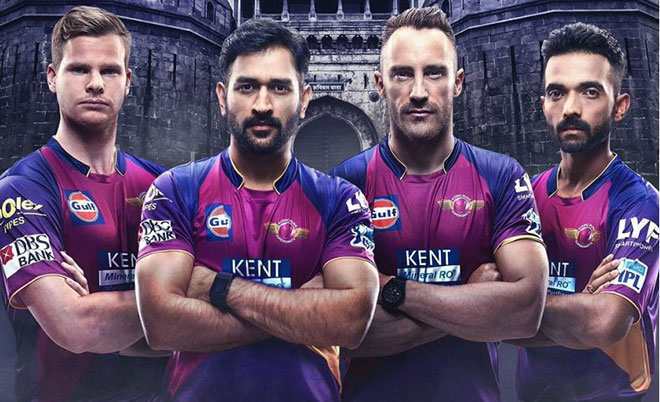 The officials of Rising Pune Supergiants have officially revealed their team kit for the upcoming season of Indian Premier League that is scheduled to be started on 5th April, 2017. 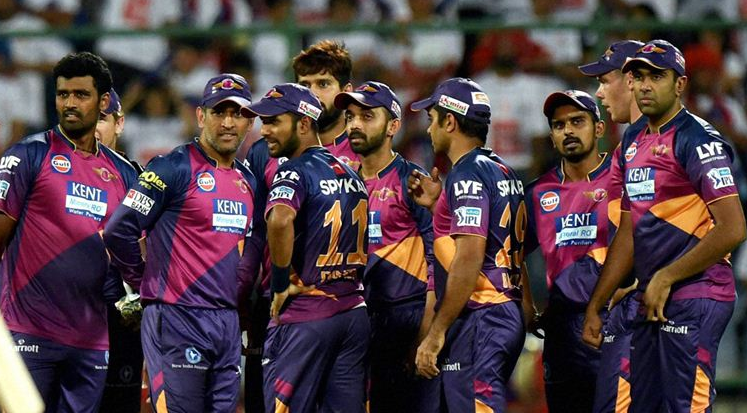 This is the 10th season of Indian Premier League and Rising Pune Supergiants will be playing their 2nd session since they started to perform in the team. 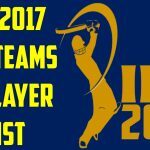 Steve Smith will the captain of Rising Pune Supergiants, while Mahender Singh Dhoni will be also in he team, but not as skipper. The newly launched official team kit of Rising Pune is totally attractive and amazing in look as this team kit contains the best color so far the IPL have. Dark sea blue color and cherrish color is applied on the Rising Puney Supergaints team kit. This is the best official team jersey in the Indian Premeir League compare to all other teams in the league. 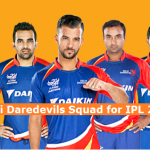 The current team kit of Rising Pune Supergianst IPL 2017 is not less than the avatar of any international football club. As we can see in the images uploaded here, shirt or jersey of official kit contains dark navy color on the sleeves to the end of neck, while the front and back side of shirt acqure dark cherrish color on it. On the other side, trousers of IPL 2017 Pune team are fully loaded with the purple color. 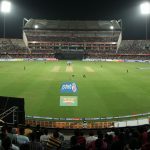 The attraction and charistma amazes the cricket fan who watches at first sight. So we have uploaded the official team kit of Rising Pune Supergiants and these official team kits are ready to be wear by players and fans who love it.